Miracles players rejoice! 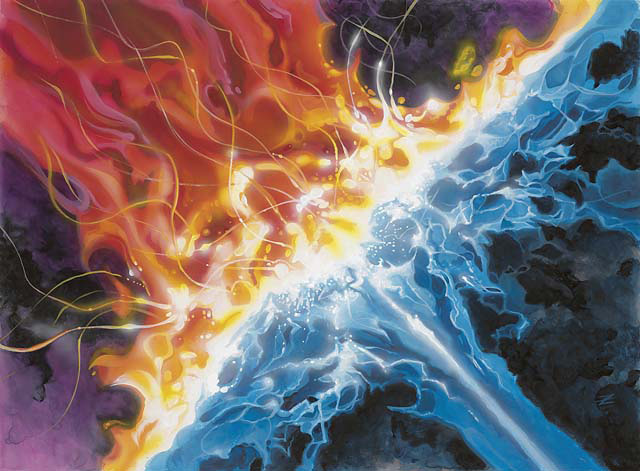 The Brainstorm Show is back on the deck and this week we are providing you with a lengthy discussion about our approach to building the deck in anticipation of GP Columbus. Wilson and Phillip have worked to produce the leanest, most flexible list they could while still taking advantage of the heavy hitters in many Miracles builds. This is a list designed with the wide-open GP field in mind. We hope you enjoy the analysis and find our sideboarding map useful.